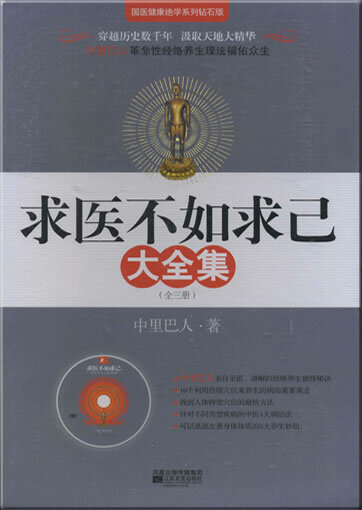 Traditional Chinese medicine (TCM) is an integrative medicine containing science, humanism and characteristics of Chinese culture. It's our responsibility to follow the traditions of TCM, keep its advantages,and innovate this medicine for the benefit of human health. International TCM education is an important platform to disseminate this excellent cultural legacy of China to the world. Among the overseas students who come to China to learn natural science,the numbers of TCM students have been steadily increasing and are the greatest in number. More and more foreign students dream of coming to China for comprehensive and systematic TCM education in an overall and systemic way. 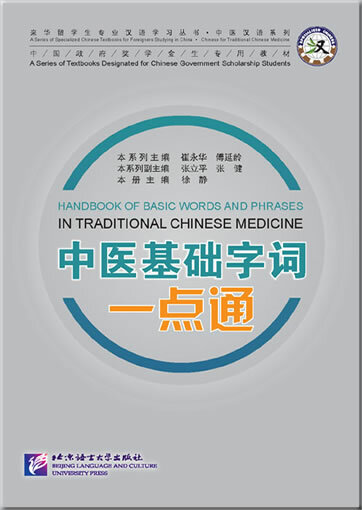 In addition,lots of foreign students who either study or get advanced training in China also play a significant role in extending the international influence of TCM through disseminating what they have learned in China after they return home. 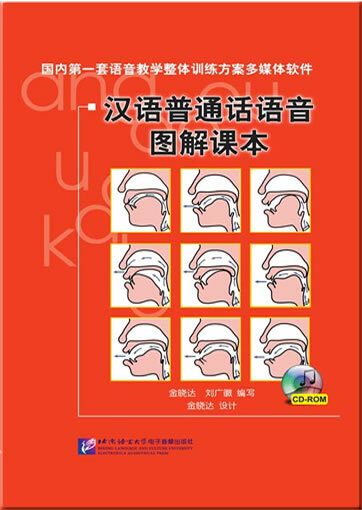 Communication barrier may arise from the differences of geographic regions,cultures, languages and learning habits between the east and the west~the ancient and profound TCM theory may also cause difficulty in understanding. 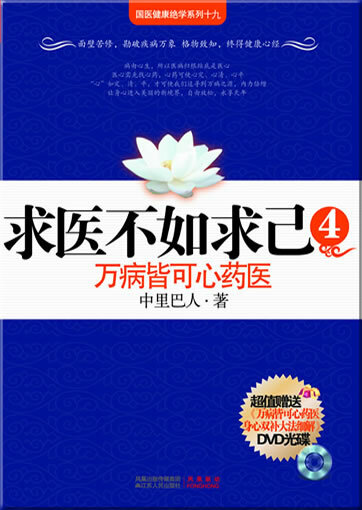 Therefore it is indeed necessary to compile a set of good textbooks for international TCM education. 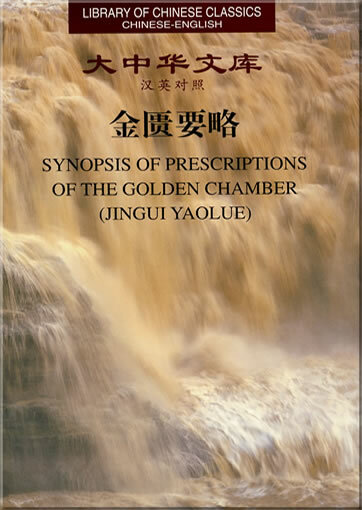 I feel duty-bound to write the foreword for this set of textbooks for international TCM education upon he invitation of Higher Education Press. 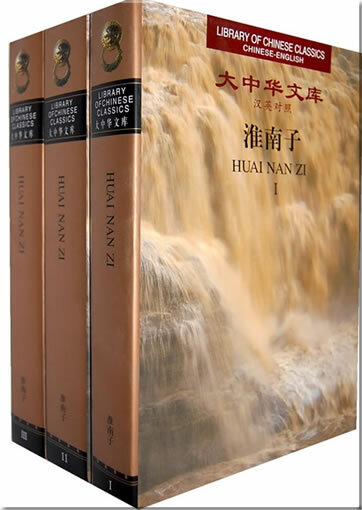 After reading the overall scheme and part of the book scripts, I found that this set of textbooks is novel in both the content and the format. 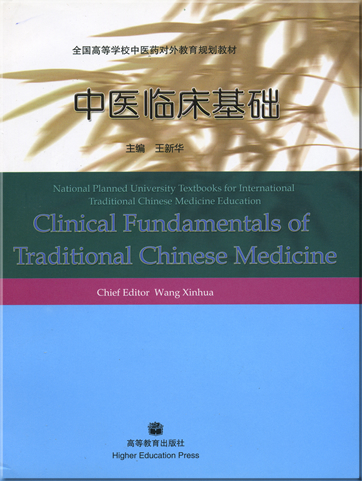 For example, many vivid and objective charts and illustrations are used to explain the essential TCM theory；typical cases and practical examples are used to sort out the idea of syndrome differentiation, demonstrate TCM skills and extract the essence of TCM syndrome diagnosis~ easy-to-understand words are used with full consideration of the differences of overseas students from different regions,cultures, using different languages and of different learning habits~ more is placed on training the students' holistic thinking and clinical skills and giving them the idea of treating diseases based on syndrome differentiation the up-to-date TCM teaching and scientific research achievements are also combined in the textbooks;the standardized TCM terms and their English translation are adopted by following the rigorous criteria. 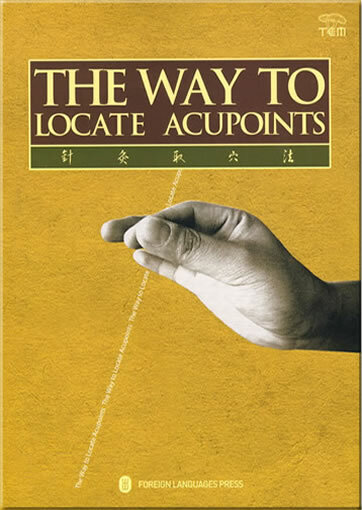 Above all, the authors of the textbooks are all working on the frontier of both education and clinical practice. Therefore, the process of writing the book is also a process of displaying their teaching experiences as well as cultivating the qualified personnel. 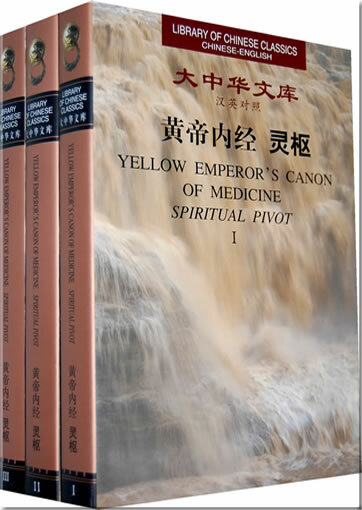 I am sure that the publication of this set of textbooks will promote and perfect the construction of textbooks for international TCM education. 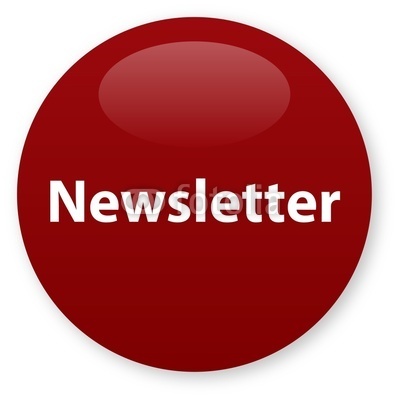 Let's work together to spread the TCM career throughout the world,raise TCM academic level and promote the development of life science and medical science. 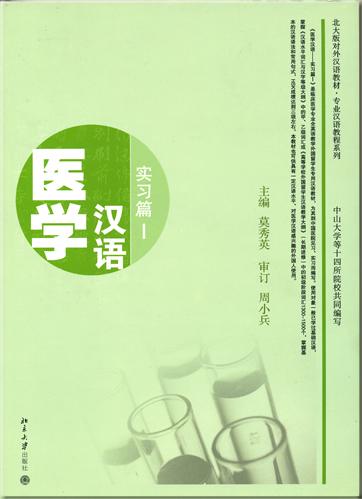 This product was added to our catalog on Mittwoch 20 August, 2008.